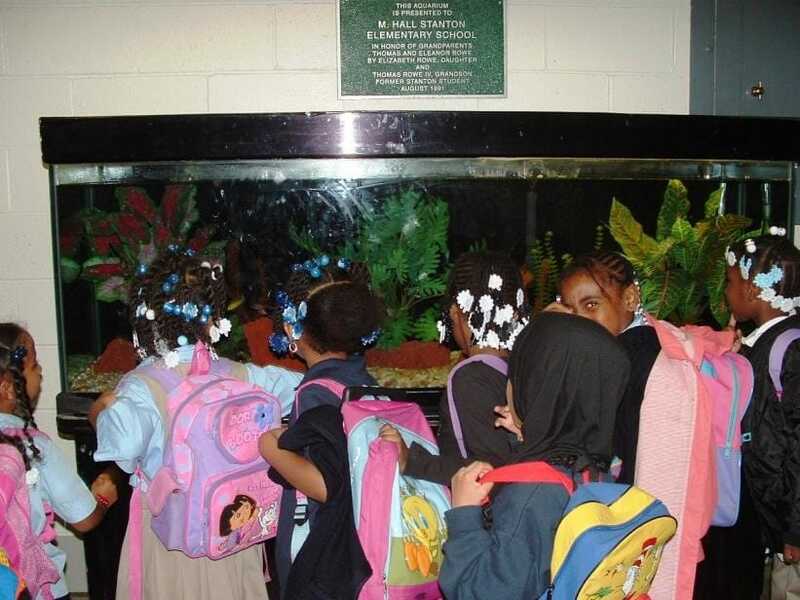 Recognized as a Dispelling the Myth school in 2006, M. Hall Stanton Elementary School in North Philadelphia continued to improve until its principal, Barbara Adderley, left to become a regional superintendent in her hometown of Washington, D.C. Under new leadership, Stanton began a precipitous decline in 2009 until it became once again one of the lowest performing schools in the city. In 2013 the city closed the school. 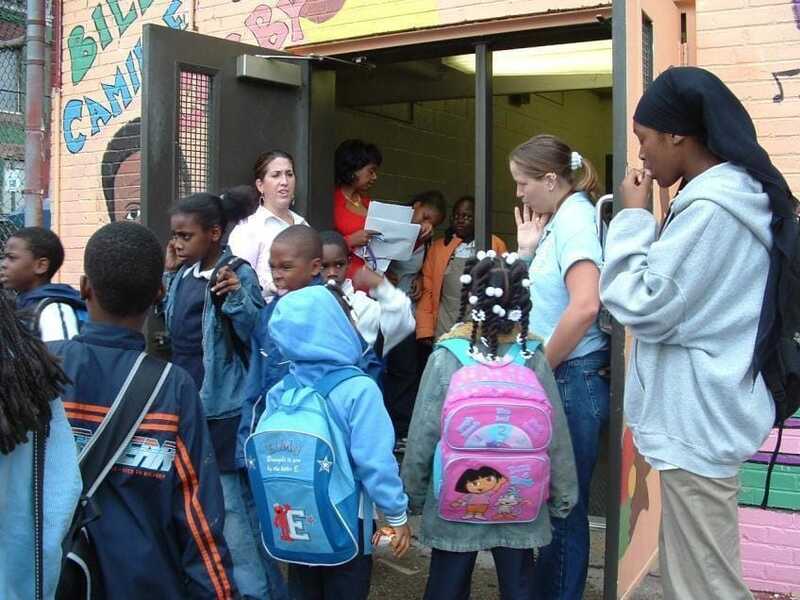 Barbara Adderley took the principalship of Stanton, a school of about 500 African American, mostly poor, students in the 2001-02 school year, a year when Stanton was one of 21 Philadelphia schools under a three-year restructuring process that in turn was part of a state program of supervision of the city’s schools. According to teachers who were there at the time, the school was in chaos. “No one wanted to come to the top floor,” where the older children were, said Christina Taylor. Taylor was a fifth-grade teacher then, and she said her students used to beg her to allow them to eat lunch in her classroom because they were frightened to go into the halls. “We had the third and fourth-grade gang wars,” she said. “I just kept my kids with me all day.” A few years before, in 1993, Stanton had been the subject of an Academy Award-winning documentary, “I Am a Promise,” which demonstrated that despite the efforts of a dedicated, hardworking, and caring principal, the students were not learning to high standards. In fact, achievement levels at Stanton were among the lowest in Philadelphia, a city where low-achievement levels were and remain common. 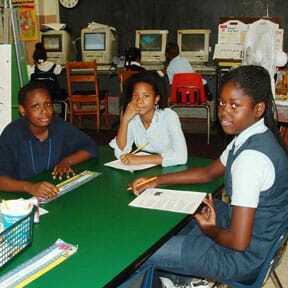 The first year Adderley was there, achievement levels didn’t budge. 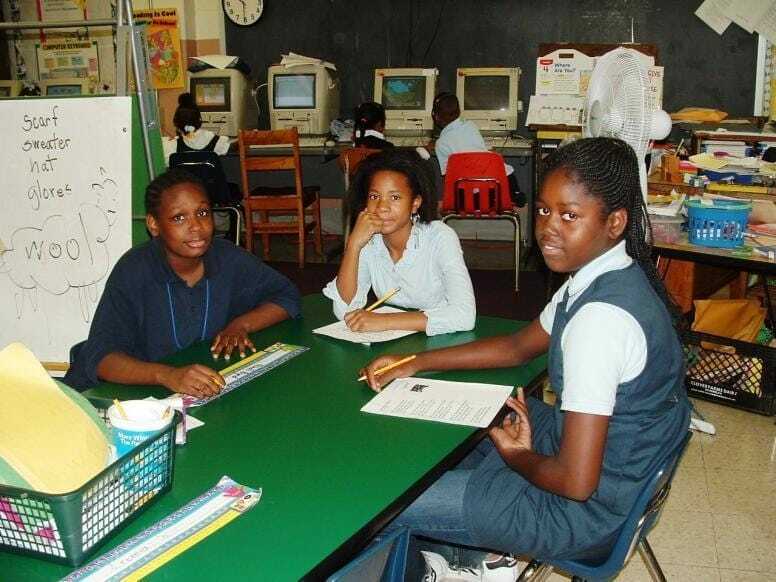 In Adderley’s second year, reading and math scores went up slightly so that 13 percent of the students met the state reading standards, and 20 percent met the math standards. They were still among the worst achievement levels in the city. In the 2003-04 school year the scores skyrocketed when 71 percent of Stanton’s students met state reading standards and 47 percent met state math standards. The growth was so dramatic, in fact, that the district retested the students to make sure there had been no mistake or chicanery. The retest confirmed that most students at Stanton were meeting state standards in reading, and many exceeded those standards. And when the 2005 test scores were released, showing that 73 percent of the students met state reading standards and 84 percent met state math standards, it was clear that 2004 had not been a one-year fluke but rather a reflection of new practices, practices that include a careful reorganization of instruction, comprehensive professional development of teachers, close examination of student data, a curriculum tightly aligned to state standards, and shrewd use of federal Title I dollars. Student achievement continued to inch up until Barbara Adderley took a job as a regional superintendent in her hometown of Washington, D.C. The district appointed a principal from outside the school who almost immediately dismantled many of the structures Adderley had put in place, from the data wall used by teachers to keep track of their students to the staff retreats that had been part of teachers’ professional development. Many staff members left and achievement fell precipitously until it was once again one of the lowest performing schools in Philadelphia. The city closed M. Hall Stanton in 2013. Barbara Adderley has since become a consultant and Greg Thornton has become superintendent of Baltimore Public Schools. Christina Taylor serves as principal of Eisenhower Middle School in Norristown, Pa.
“School’s Out for the Summer,” by Karin Chenoweth features Barbara Adderley. Getting It Done: Leading Academic Success in Unexpected Schools (Harvard Education Press, 2011) features former principal Barbara Adderley and former math instructional coach, Chrissy Taylor, who acted as assistant principal and went on to lead her own school as principal. It’s Being Done: Academic Success in Unexpected Schools (Harvard Education Press, 2007) features M. Hall Stanton Elementary School. American Educator (Summer 2007) featured M. Hall Stanton. Time Magazine (2007) featured a story about Stanton.